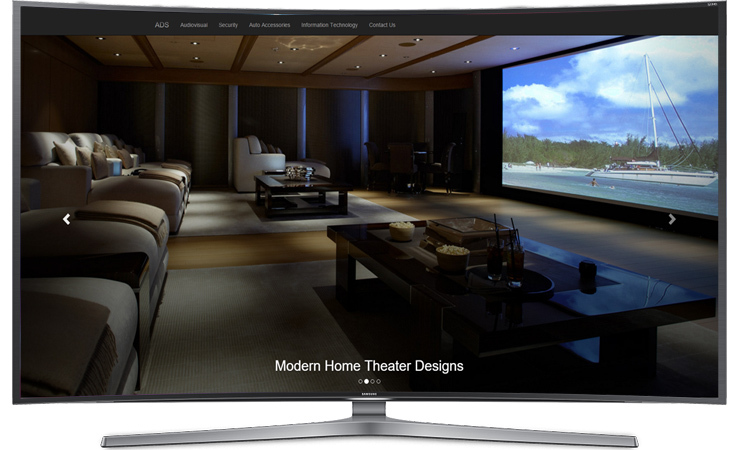 ADS "A Vision With A Modern Edge"
ADS installs custom home theater systems. 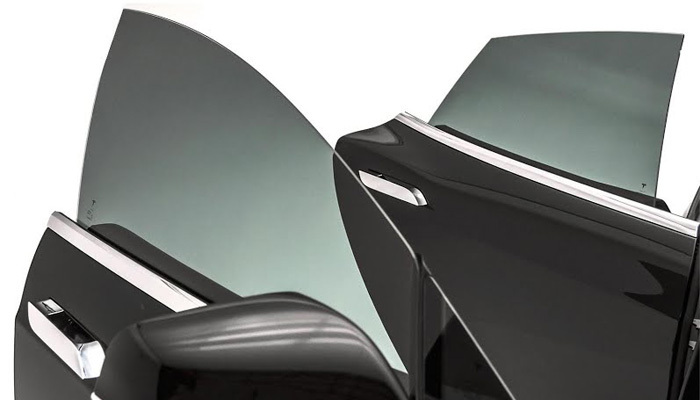 ADS professionally installs vehicle security & accessories. ADS provides professional information technology services. Why Modern Edge ADS Audio Visual Solutions? ADS provide a wide array of services. We're mainly in the business of creating a lifestyle that enriches your life. Creating a solution is what we do, to make everything work seamlessly and instructive is extremely important to us, as a leader in the field we can create a solution to any issue. Not only do we provide sales and installation of home theater equipment, but also multi-room audio and video systems, home automation, security, as well as TV antenna systems. Many retail outlets use a third party company for installation, all the big retail outlets are well known for this, everything we do is all in-house. Every system is designed by us, supplied, installed and demonstrated by us. We treat every installation is if it was conducted in our own home, so lots of love and pride go in every job. We come out to you; we size up the room and recommend a system that will suit. We recommend only award winning product, not any product that creates the largest amount of profit as with major retailers. Award winning product won't break your budget either. No job too big or too small. We can work in with your builder, architect, contractors and engineers to ensure you receive the results that are expected and nothing less, our passion for the job will speak for itself. ADS designs and installs Home Theater and Whole House Audio systems custom fit to your home and budget. Control any audio equipment—from anywhere in your home. 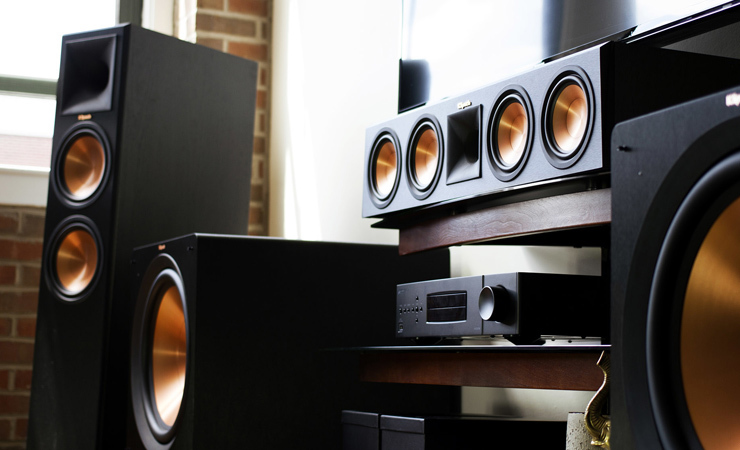 Our Whole House Audio systems bring music to every room of your home. Our distributed music systems offer smartphone and tablet capabilities, so with the touch a finger, you can have house-wide control stationed right in your pocket. ADS is your source for high quality television and projector installations. Our audio visual specialists take care to ensure all the elements related to your projector installation are working properly, from the surround sound to the LED projector and screen. Whether for the classroom or the conference room, projectors make lectures, meetings, and sharing information to large audiences easier and more visually appealing. With the help of the experts at ADS, you can rest assured that your projector installations will be completed with expert care and precision. ADS offers the latest technology to help keep you in touch with what matters most to you. 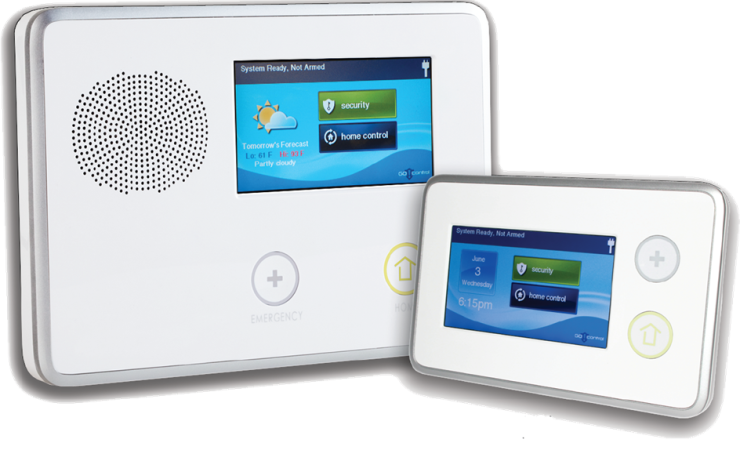 We work with systems compatible with alarm.com to enable you to completely manage your security and energy related features all from your smartphone or other web-enabled devices. Our fully integrated solutions can help you to better manage all of your home access needs. 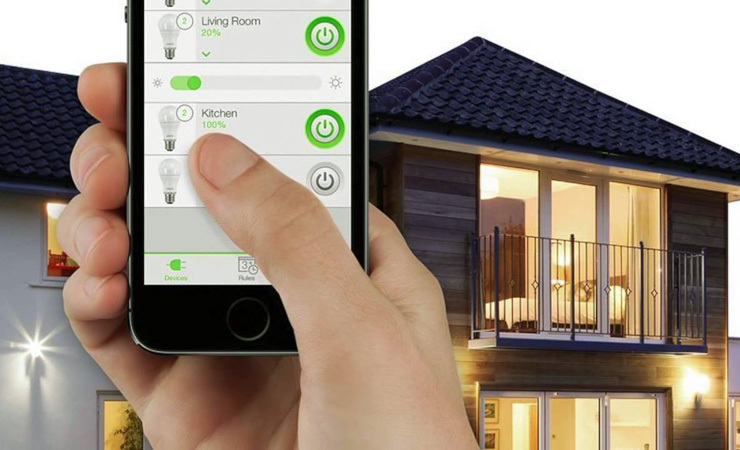 ADS is a leading installer for a wide range of home automation products at great prices. 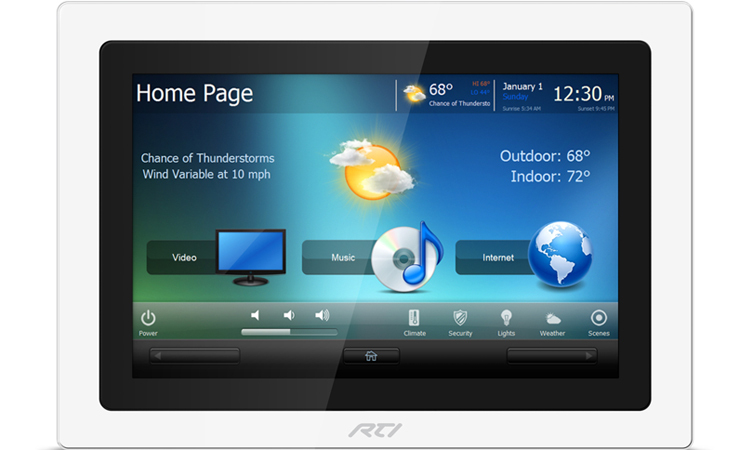 We sell home automation equipment from leading brands such as RTI, HAI, Pro Control, and others. Whether you are building, renovating, extending or improving your home we will work with you to design and install a solution to fit your needs, budget and timescales. We work with leading manufacturers to ensure that our designs are current, user friendly and energy efficient. 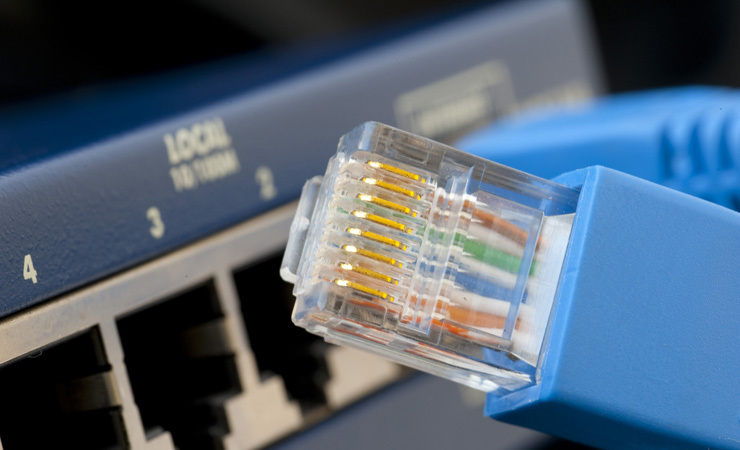 ADS specializes in providing expert network cabling and computer networking for commercial and residential clients. Our professional technicians work with you to deliver the best solution for your communications needs and we provide complete, end-to-end service to ensure all your needs are met in a cost-effective manner. 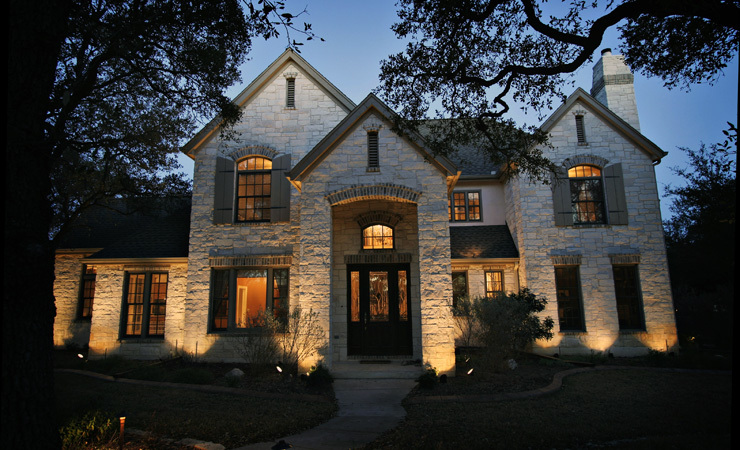 Today's home often combines traditional lighting design with the added advantage of integration with your home control system. Create just the right mood in your home for different occasions or times of day. Pre-programmed 'scenes' provide an infinite number of possibilities. A simple touch of a button and your lighting can transform for entertaining, dim for a romantic dinner, or illuminate lighting for frequently used pathways throughout your home. A significant element of home design, lighting can illuminate art or highlight your home's architectural features. Go even further and eliminate wall clutter— clusters of switches become a single attractive keypad. Conveniently control your lighting from a keypad, touchscreen, or iPad. Music can completely transform your outdoor experience, whether you're having a party or just dinner with your family on the patio. ADS has a wide variety of experience with outdoor audio needs and can help you choose from speakers that look like rocks to waterproof and weatherproof systems that can remain outdoors and hold up to the difficult Texas climate. ADS also installs outdoor landscape lighting that enhances the beauty of your home and property, while delivering a measure of security for your family and friends. Looking to upgrade your sound system? 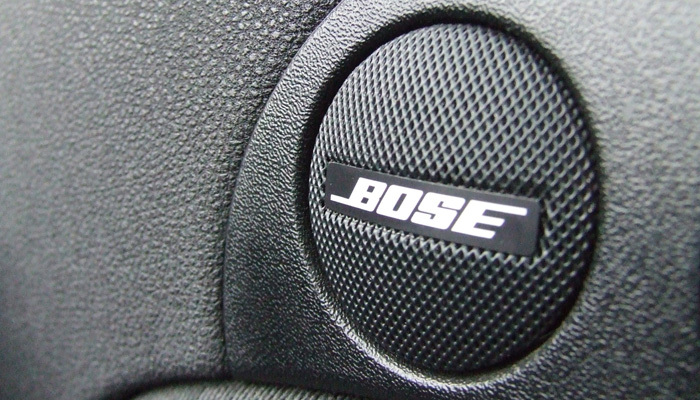 When you demand top quality products, suited for your vehicle, musical tastes, and vision, turn to ADS. Having an auto alarm is the easiest and most reliable way to prevent theft and burglary. 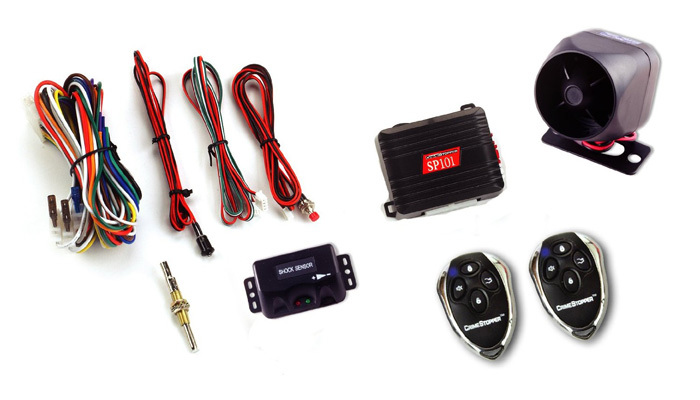 Get peace of mind knowing that your car is armed with a reliable security system. Track company vehicles to ensure integrity and profitability for your business. 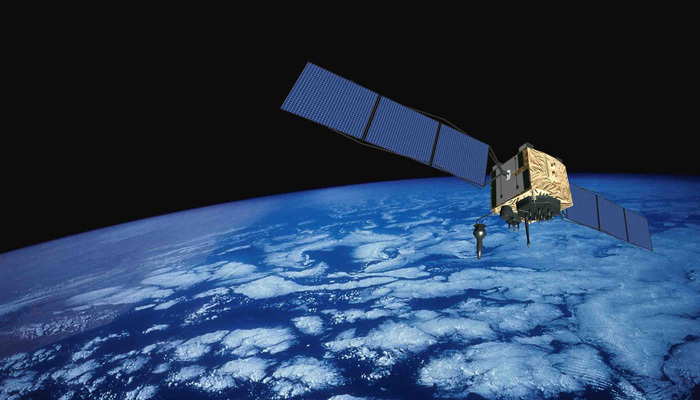 Our GPS tracking systems allows you to see where your vehicles are at any moment. 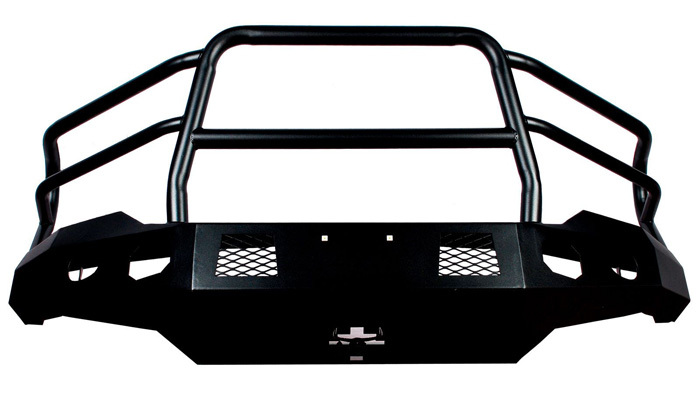 ADS offers a variety of truck accessories for you vehicle. 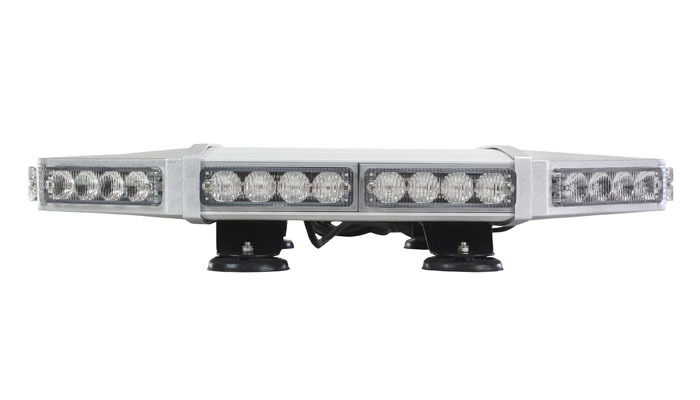 ADS specializes in the installation of police, fire, EMS, public works and security vehicle lights, equipment and gear. ADS can provide computer desktop support to help you deploy new equipment, cascade older machines, install software and hardware, and transfer data. We document each process to ensure consistency and accuracy. We even train the end-user on any and all changes made. Allow ADS to install, setup, maintain, and secure you server. Our administration service keeps your hardware and operating systems in the best condition possible. Not only does this prolong the useful life of your equipment, it also improves the performance and stability of your network. Enjoy network dependability without the expense of additional staffing. ADS's trained and experienced professionals will manage all facets of your network administration needs. Through remote monitoring, problems are detected early and corrective action can be taken, reducing the risk of costly network problems and downtime. ADS specializes in the design and development of custom websites. Every website built at ADS incorporates the newest technologies and web standards. Web Design that stands above the rest. Our hardware management service maintains all hardware and firmware for all customers, and provides technology support and operation service through professional engineers. Allow the experts at ADS to ensure your business computer and server equipment operates at their highest effenciency. We service workstations and servers with updates, software changes, virus protection, and other customes services.